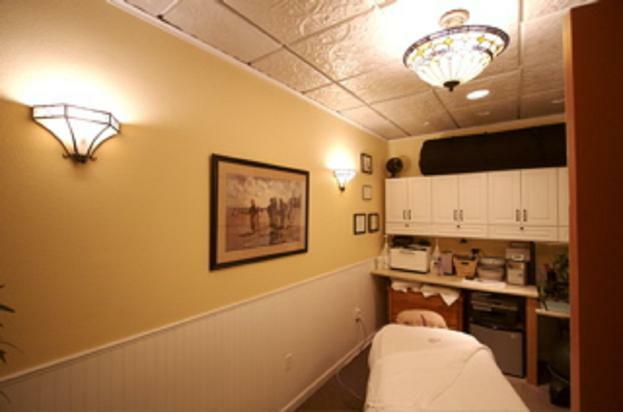 Every practitioner in our group works for themselves and they set their own hours and rates. 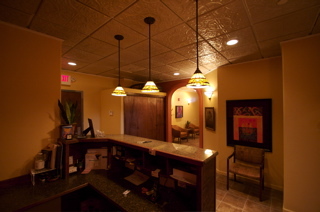 We have five treatment rooms and we all share a beautiful reception and desk area including copy machine, waiting room, restroom, and a small kitchen "break area" with individual lockers and storage, some shared filing cabinet area, and some basement storage area. 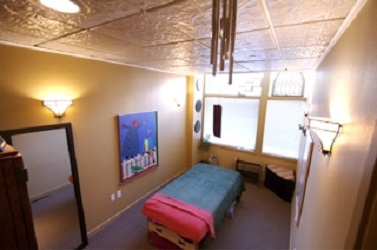 Each of the five treatment rooms is rented by a "primary tenant" who pays the owners of the condo each month a set rental rate. Each"Primary tenant" can decide to rent out time in their room to a "sub-tenant" and the rental for that time is an agreement between the primary tenant and sub-tenant and the sub-tenant pays their rent directly to the "primary tenant". The two tenants also decide what the rent includes (ie, what they will agree to share in the room, etc). 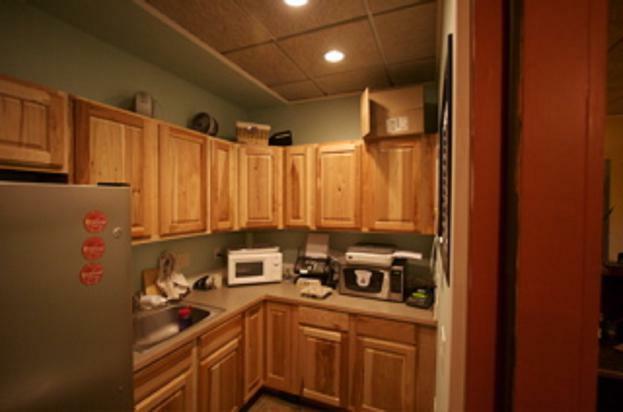 All rents include heat, electricity, wifi, weekly cleaning of the common areas and basic restroom and cleaning supplies. Everyone who joins our team becomes part of the association known as "Spokane Healing Arts"and agree to the association's mission statement, code of ethics, and written policies and procedures. The policies and procedures are proposed by, voted on, and amended by, current members of the association. All members have a voice in how the office is run. Current members of the association have an opportunity to approve or not approve new tenants based upon written criteria including licensure, basic insurance coverage, and the nature of the new tenant's business model and activities. All new tenants are "sponsored" by their primary tenant or one of the owners of the space, to assure they are properly oriented to the office procedures and know who turn to with any questions or concerns. contact form to see if we have any space available and someone will get back to you soon. Thank you for your interest in joining our group!